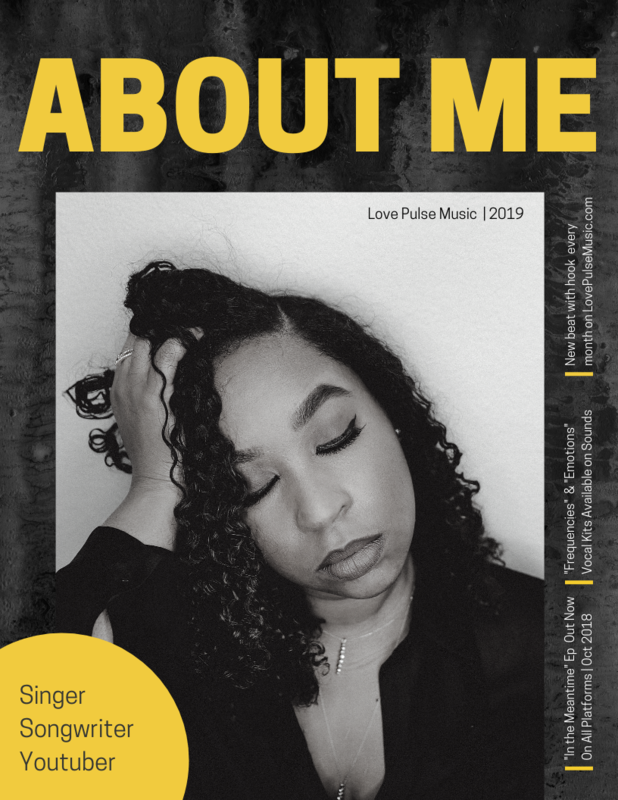 The founder of Love Pulse Music a Los Angeles based collective of songwriters and producers that specialize in creating radio ready beats with hooks and vocal kits. I have been working in the music industry for 6 plus years and have had the pleasure of working with Fifth Harmony on the now platinum album “Reflection,” featured on 3 songs from the “Love is Hell” album by Warner Bros rapper Phora, and have become one of the top selling hook/ songwriters on the beat making platform Beatstars. Get an exclusive custom hook written and recorded by me. Whether you’re releasing your next single or just need a few vocal accents sprinkled through out the track. I can provide a vocal that will add an extra edge to your project. Click the “learn more” link below to purchase a package. Are you looking for some guidance on your musical ventures and aspirations? Well Let’s sit down and talk about it! We can discuss anything from your goals to what obstacles may be stopping you from reaching them. I can help you map out a plan that will get you to where you want to be. As well as share some of the tools and resources that have helped me shape my career so far. I Can’t wait to meet you! Click the link below to schedule a one on one video chat with me today. Looking for feedback on your music? Send over up to 3 songs you’ve been working on or overthinking and get some honest feedback and direction on your project.